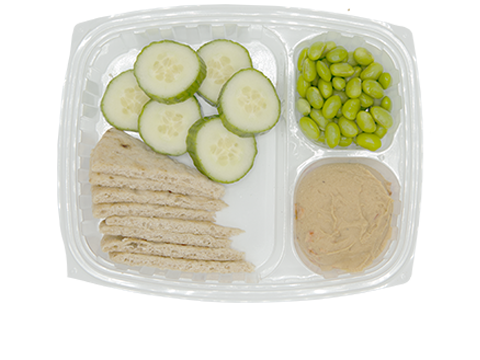 We're excited to partner with Saint Francis of Assisi School to provide fresh, nourishing lunches. 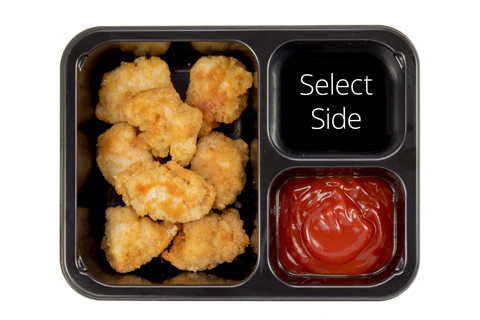 We want to make life simpler for you, and healthier for your kids. 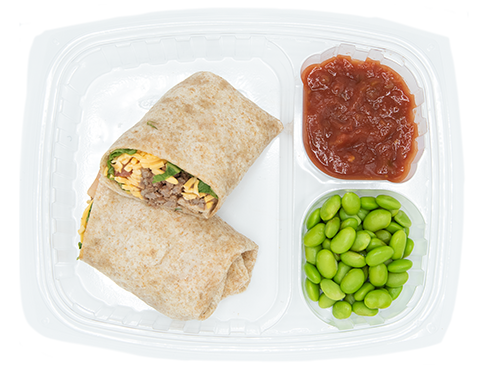 Stop the last-minute lunch scramble. 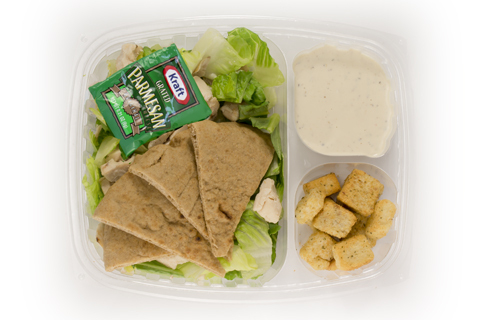 Make it Smart Lunches' turn to make the lunches. 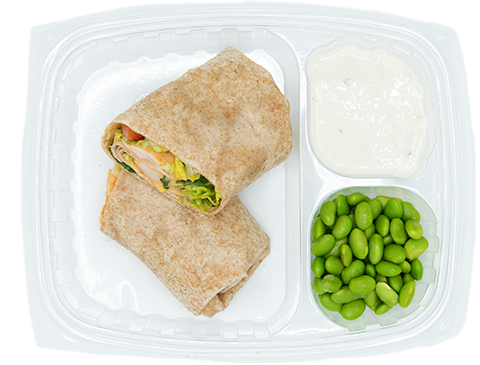 Every day, Smart Lunches offers the community at Saint Francis of Assisi School a full menu of kid-tested and parent-approved hot and cold options. 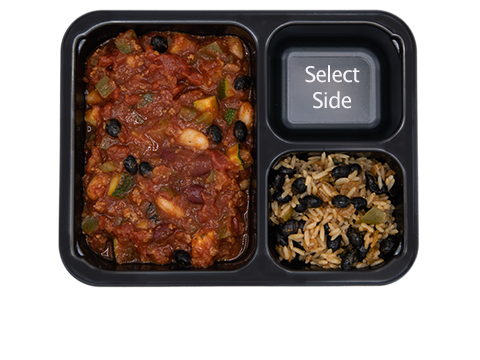 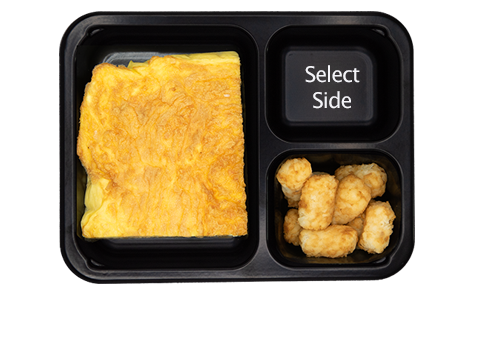 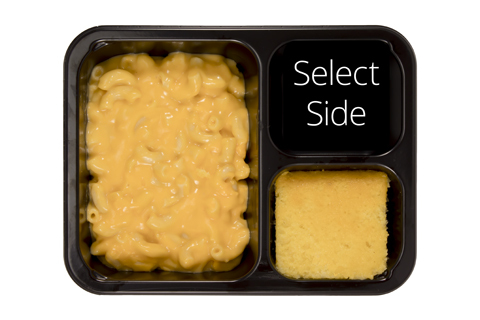 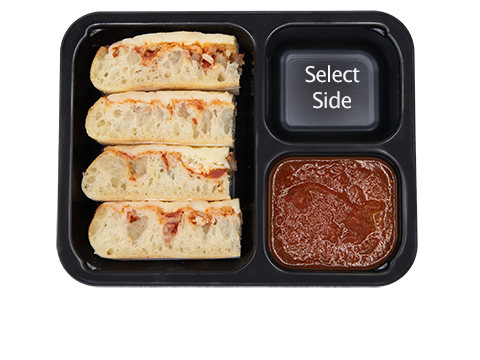 Full, satisfying meals with sides and a variety of add-ons are available. 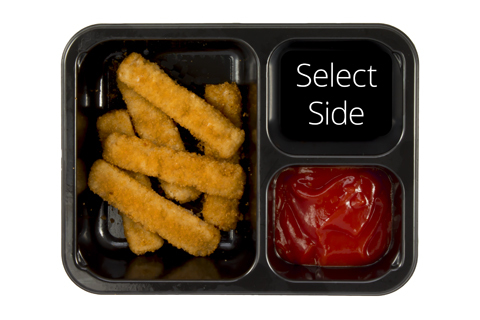 Plus, the selections change daily. 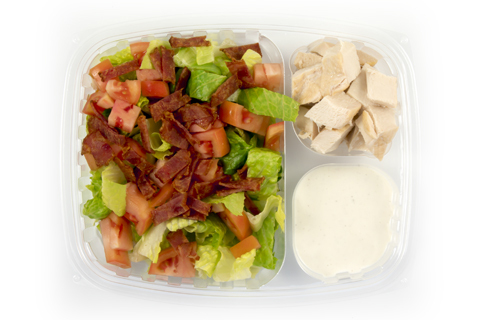 The items pictured below are featured on this month's menu. 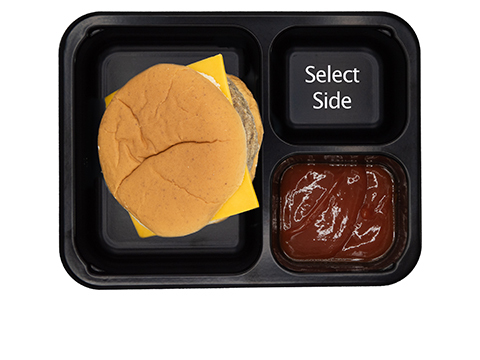 Smart Lunches is committed to child nutrition. 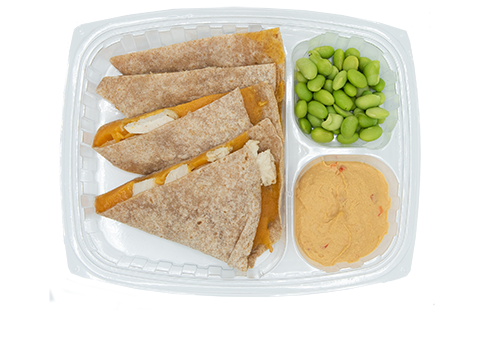 We’re careful to make sure that Saint Francis of Assisi School’s menu is sensible about salt, sugar and fats, and that it’s calorically appropriate for growing school-age kids. 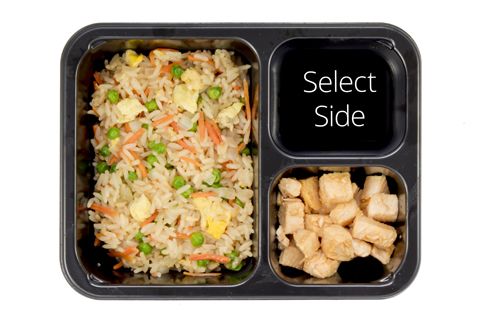 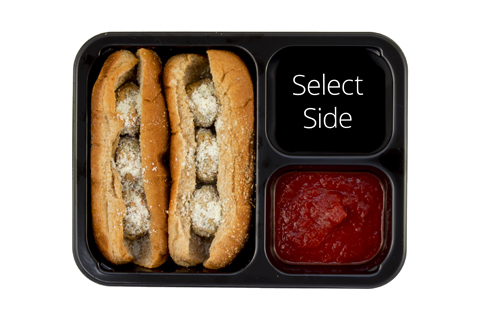 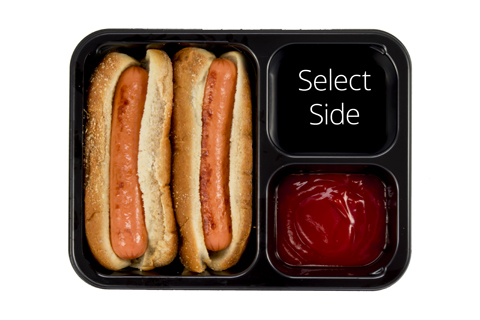 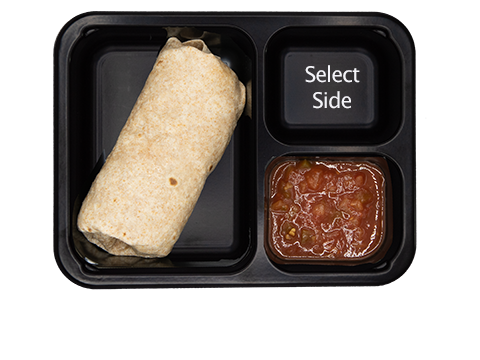 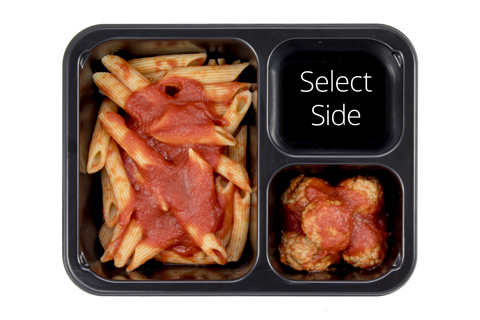 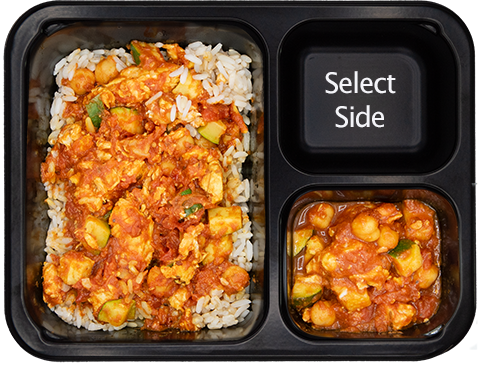 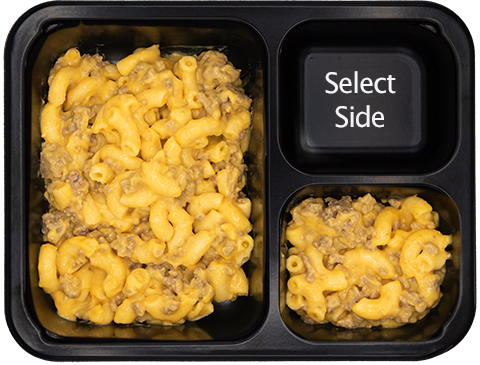 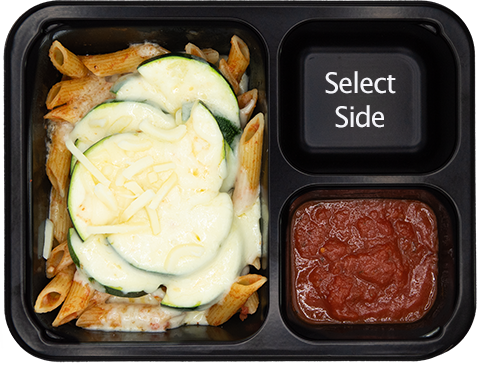 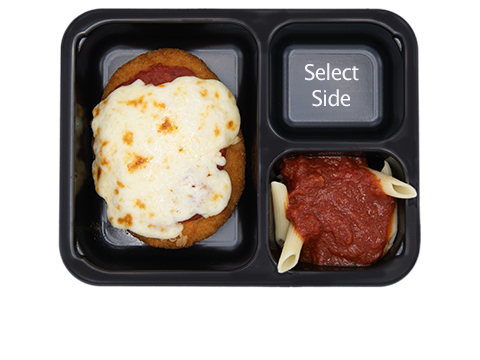 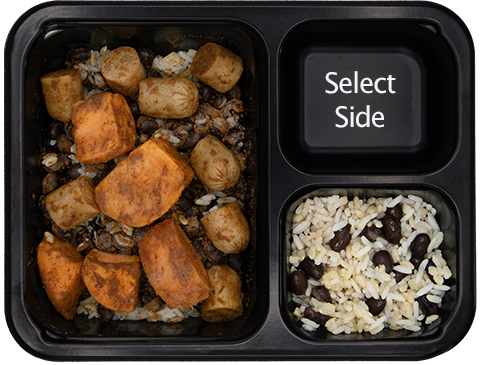 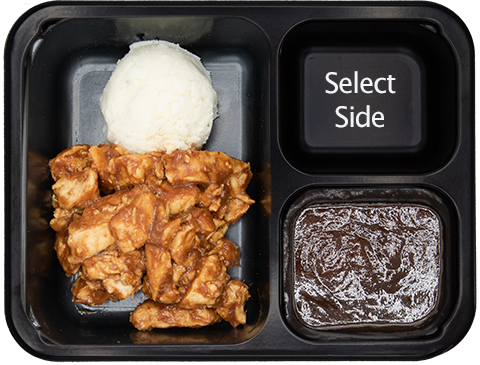 The monthly meal plan subscription is our most cost-effective ongoing lunch option. 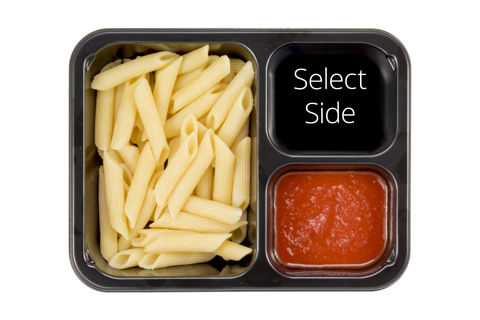 The more days per week you choose Smart Lunches, the more you save! 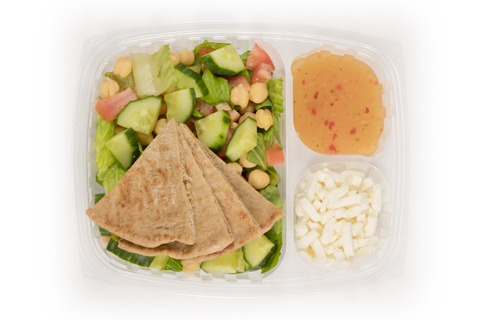 Lunches regularly priced at $7.95 start as low as $6.75 with a subscription.